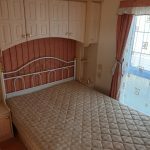 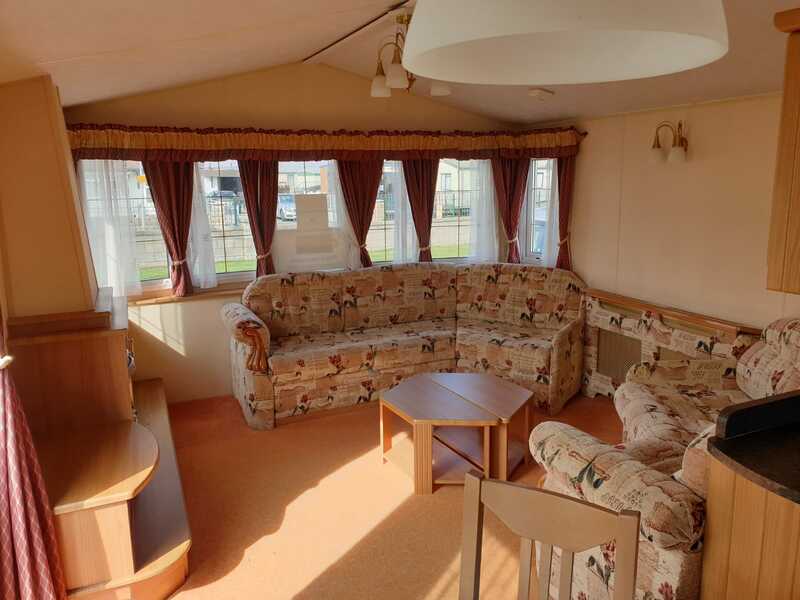 The Willerby Granada has been a popular choice for holiday home owners for many years and it’s easy to understand why. 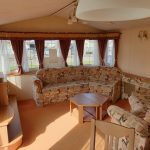 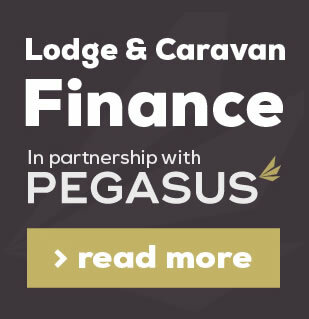 The living and dining area is spacious and modern, with 2 large fixed sofas, matching fitted units, feature fire surround, dining table and fixed seating. 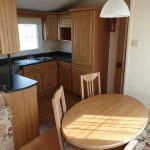 The kitchen comes with an integrated fridge freezer, space for microwave oven and ample space for storage. 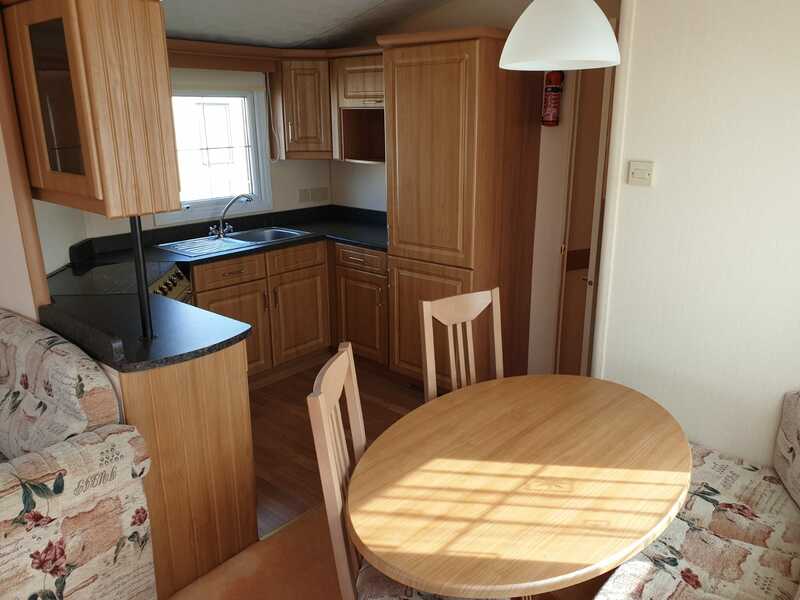 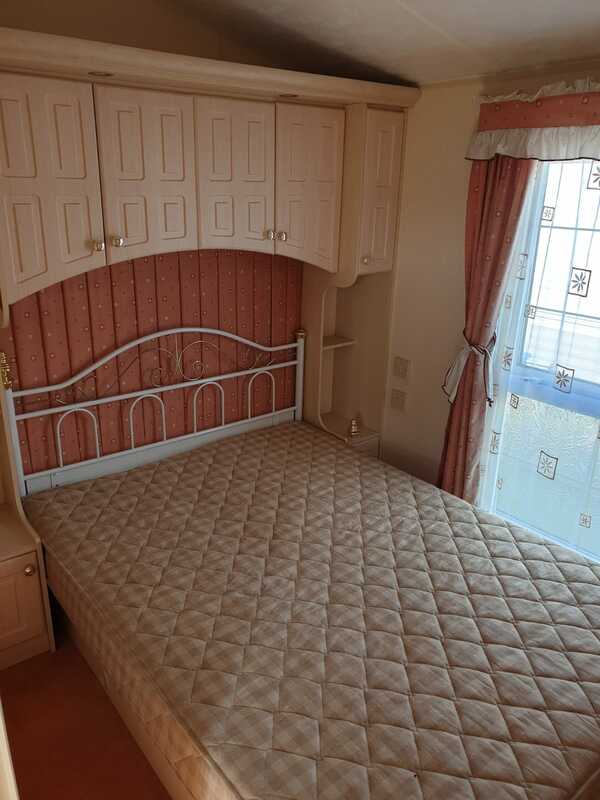 There are also 3 bedrooms within the Willerby Granada, which are all of good size. 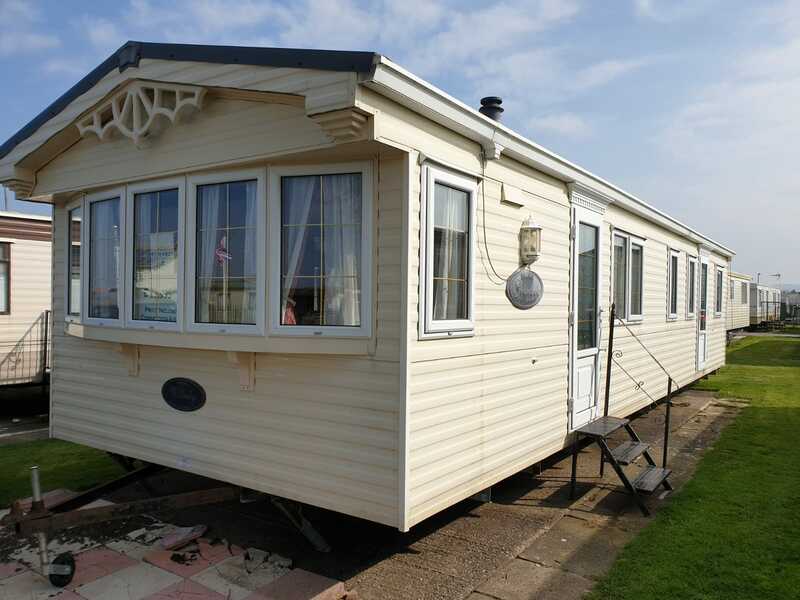 The Willerby Granada would make a fabulous holiday home, for all the family to enjoy.